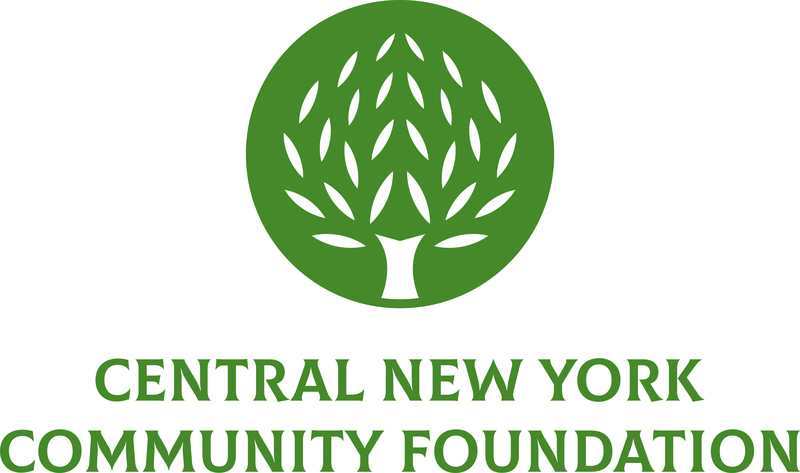 April 14 2017 – The Central New York Community Foundation promoted four employees. Jennifer Owens, CAP, was named Senior Vice President & Chief Development Officer. Jennifer has served the Community Foundation in a variety of roles since 2004, most recently as Vice President, Development & Marketing. Jennifer primarily oversees the Community Foundation’s fundraising efforts, working to build permanent charitable funds for the benefit of our community. She helps donors to create and implement custom charitable giving plans that accomplish their charitable giving goals effectively and efficiently. She is certified by the American College as a Chartered Advisor of Philanthropy and holds a Master of Arts in Strategic Communication and Leadership from Seton Hall University. Katrina Crocker was appointed to the leadership team as Vice President, Communications. Katrina has been working with the Community Foundation since 2007 and holds a Bachelor of Science degree in Advertising from Syracuse University. Katrina previously held the position of Director of Communications. Katrina develops and leads the implementation of a comprehensive strategic communication strategy that builds and sustains awareness of the Community Foundation’s services. Katrina works closely with the President & CEO and other leadership team members to help the Community Foundation achieve its programmatic and development goals and ensure the organization has an influential philanthropic voice in Central New York. Jan Lane was promoted to Development Officer. Jan has worked for the Community Foundation since 2013, most recently as Manager, Philanthropic Services. Jan manages the grantmaking and fundraising cycles for each of the affiliate funds and supports their growth and effectiveness. She also provides leadership on the design and implementation of the foundation’s legacy planning program, which helps people to have a charitable impact in the community beyond their lifetime. Jan holds a Bachelor of Arts degree in English Literature and Studio Art from Binghamton University. Juliet Maloff was promoted to Communications Manager. Juliet has worked for the Community Foundation since 2014, most recently as Communications Associate. In her new role, Juliet helps to build and sustain awareness of the Community Foundation’s services through public relations and marketing strategies. Juliet holds a Bachelor of Science degree in Communications from Syracuse University. She currently serves as President of the board of directors of the Public Relations Society of America – Central New York Chapter.